The Combined Cycle Journal has awarded Consolidated Asset Management Services (CAMS) a Best of the Best Practice Award 2017 for operating improvements made at the Woodbridge Energy Center in Woodbridge, NJ. 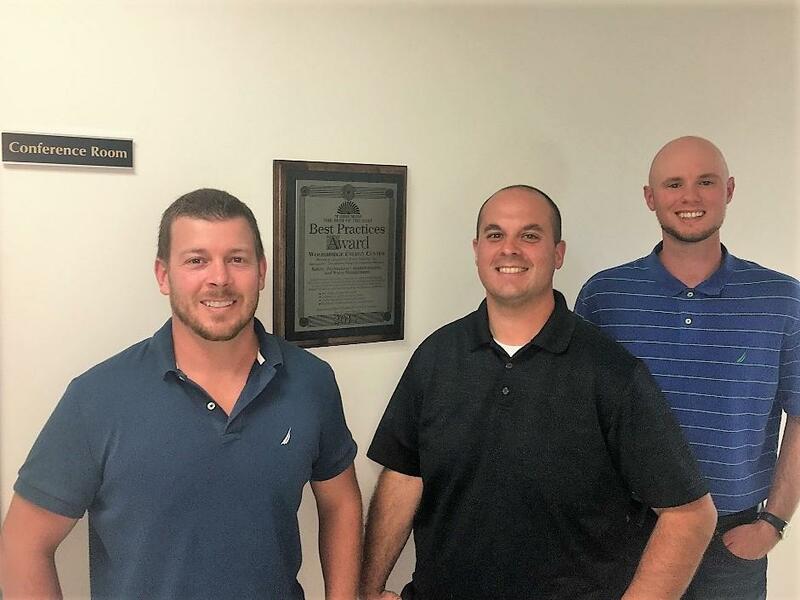 CAMS’ Woodbridge Energy Center leadership includes Ken Earl, Michael Armstrong, Justin Hughes and Ryan Bullock who collectively developed and implemented four plant wide initiatives. The initiatives include a heat trace troubleshooting system which resulted in a labor savings of 50 man-hours per week, a quench water system that saved the plant $30,000 a month, an Arc Flash determination, labeling and PPE system which significantly increased Arc Flash safety, and a contractor safety guide program designed to materially deter future safety violations and incidents. Since 2014 CAMS has earned 36 Best Practice Awards inclusive of this year’s achievements. Established in 2007, Consolidated Asset Management Services (CAMS) is a privately held company, headquartered in Houston, Texas. CAMS provides quality, competitively priced management, commercial and operations services to the Power Generation, Exploration & Production and Midstream sectors of the Energy industry. CAMS provides clients with value creation, while operating and maintaining facilities safely, efficiently and in an environmentally friendly manner. CAMS comprehensive range of services includes: Asset Management, Operations and Maintenance, Due Diligence, Finance and Accounting, Engineering, Repair and Field Support, Commercial Origination and Optimization, and Project Development.